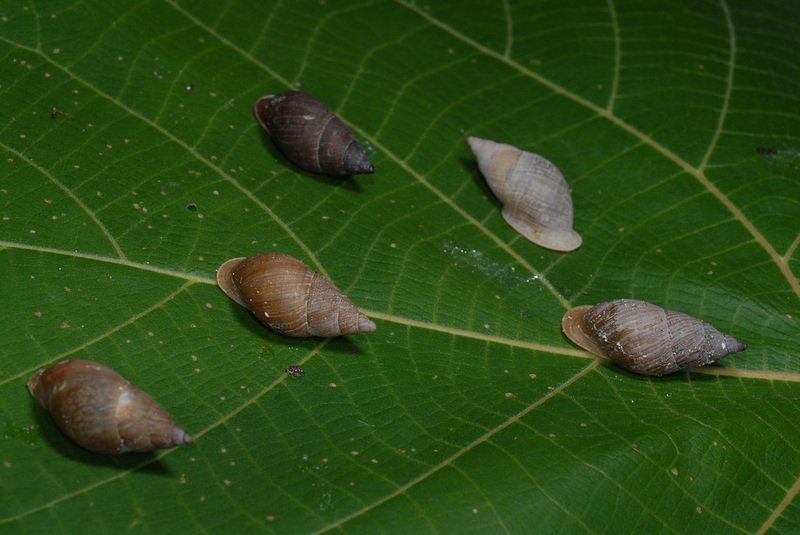 Pacific island land snails show spectacular species richness. For example, there are 763 described non-marine snails known from the Hawaiian Islands alone, and almost all of these are endemic (Cowie et al., 1995). 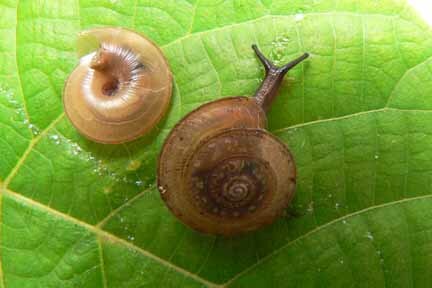 There are several families of land snails that are endemic only to the Pacific. 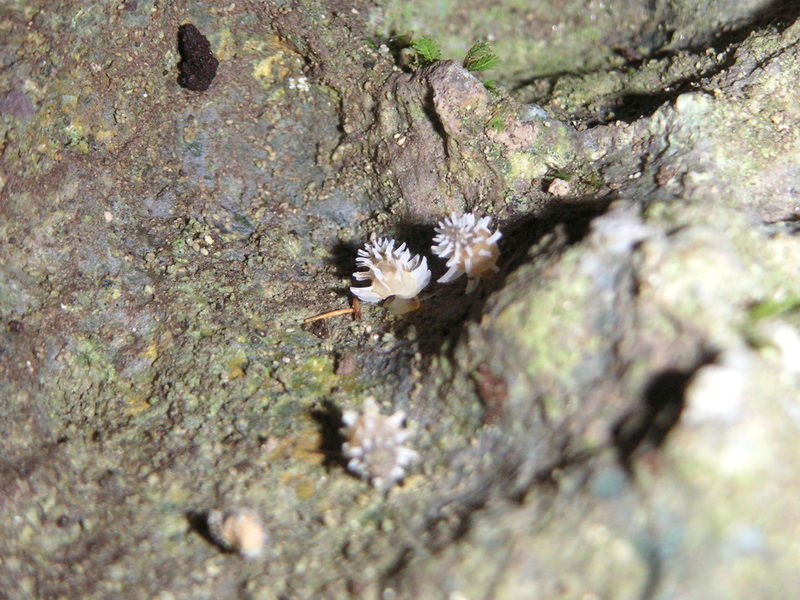 Pacific island land snails display an array of shell morphologies and live in a variety of habitats, including on trees, leaf litter, on rocks and rotting logs. Many island groups (and some individual islands) have endemic radiations—groups of species that live only there and nowhere else in the world. 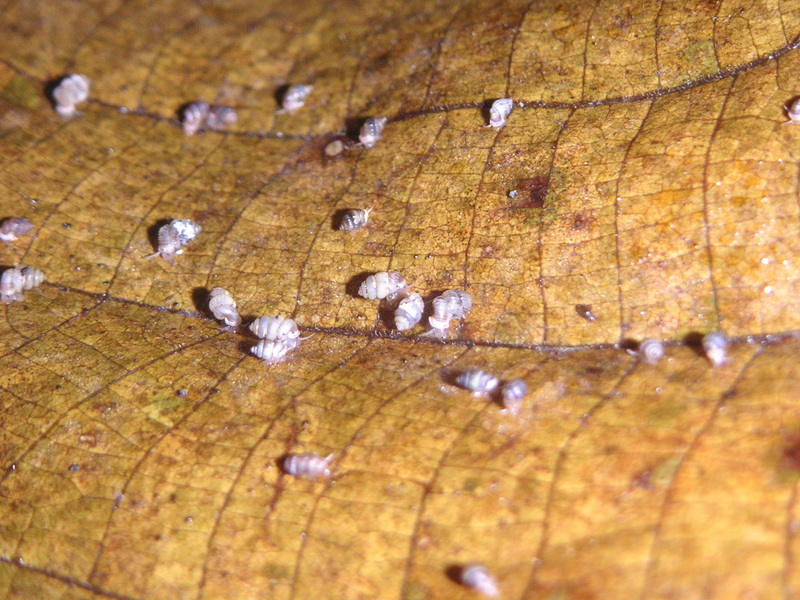 Land snails therefore make excellent study subjects for evolutionary study. Their low vagility also makes them useful for asking biogeographical questions. 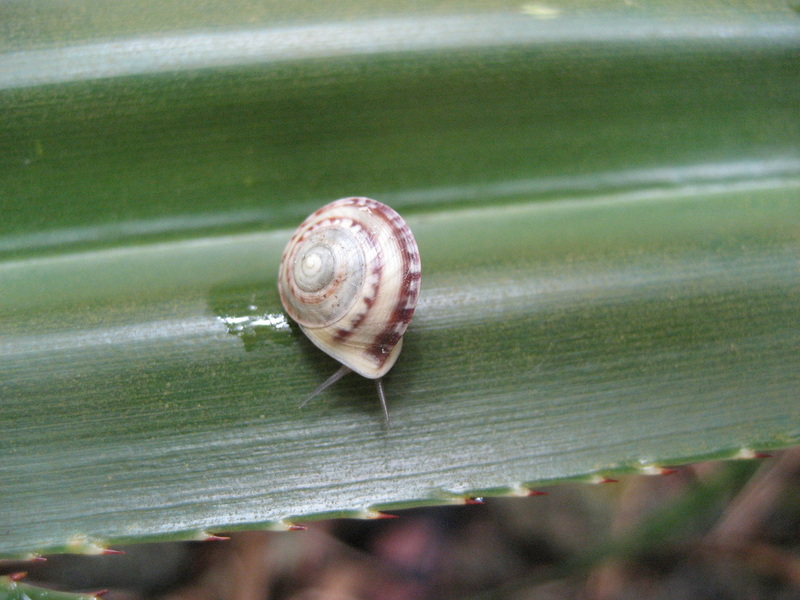 Unfortunately, however, many Pacific island land snails are extinct or threatened with extinction. For example, as many of 90% of the species known from the Hawaiian Islands may now be extinct. 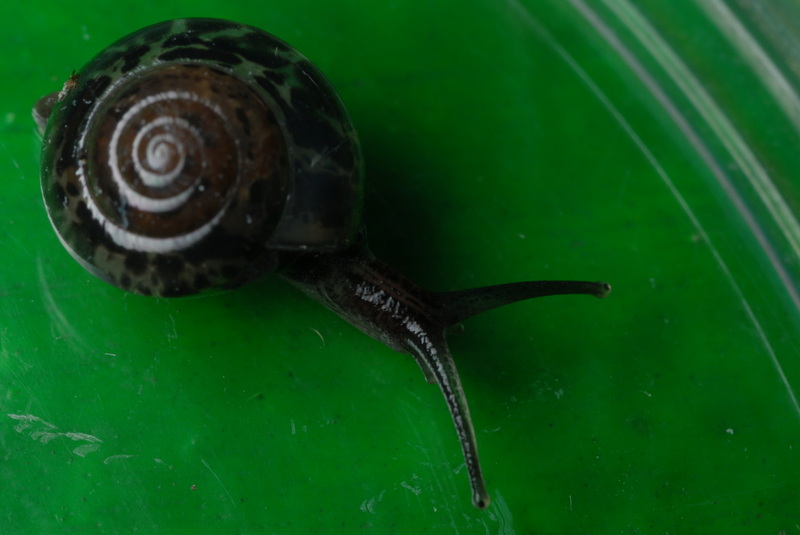 Some of the threats to Pacific island land snails include: predation by introduced rodents, predation by introduced land snails (e.g. the rosy wolf snail Euglandina rosea) and flatworms, habitat destruction and degradation, and introduction of nonindigenous plants and invertebrates.